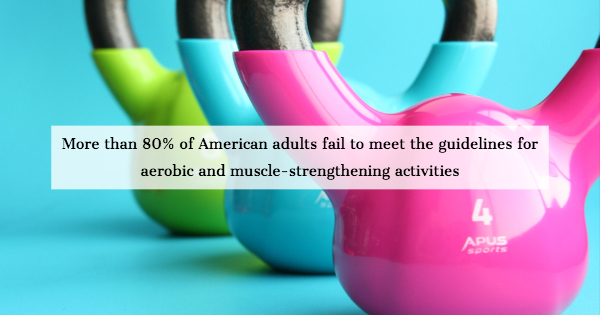 Despite the access this nation has to a number of quality gyms and fitness centers, Americans are not getting enough exercise; more than 80% of adults fail to meet the guidelines for aerobic and muscle-strengthening activities. Even when people do begin a workout routine, they often miss out on certain aspects that can improve their overall health. Since knowledge is power -- and, in exercise's case, can contribute to physical power --, we're going to educate you on the four types of exercise to ensure your workout is well-rounded. Endurance: Endurance training includes aerobic activities, which mainly focus on increasing your breathing and heart rate. They keep your heart, lungs, and circulatory system healthy and can improve your overall fitness; they even make performing basic everyday activities, such as climbing up stairs, much easier. Endurance exercises include brisk walking/jogging, dancing, swimming, and biking. Strength: Strength exercises make your muscles stronger by routinely forcing them to handle weights. While you may need to start out small (especially to avoid injury), you'll be amazed at how quickly impossible weights become possible. For aging adults, strength training can help you stay independent. Examples of strength training exercises include weight lifting, any workout that uses resistance bands, pushups, and squats. Balance: You don't need to be elderly in order to become seriously injured from a fall. Balance exercises work to strengthen your lower body so that you can more reliably protect yourself. If you want a great balance workout, take a ballet class; if you're looking for something a bit slower, consider Tai Chi. Flexibility: Because flexibility stretches your muscles and helps your body and joints stay limber, these exercises can prevent the possibility of injury from overworking a muscle group; this is why you should definitely be taking yoga if you're going to be performing deadlifts or lifting weights of any kind. Only by incorporating each of these types into your workout routine will you see all the benefits exercise has to offer. Even better, their differences will keep each workout from getting too boring or repetitive. 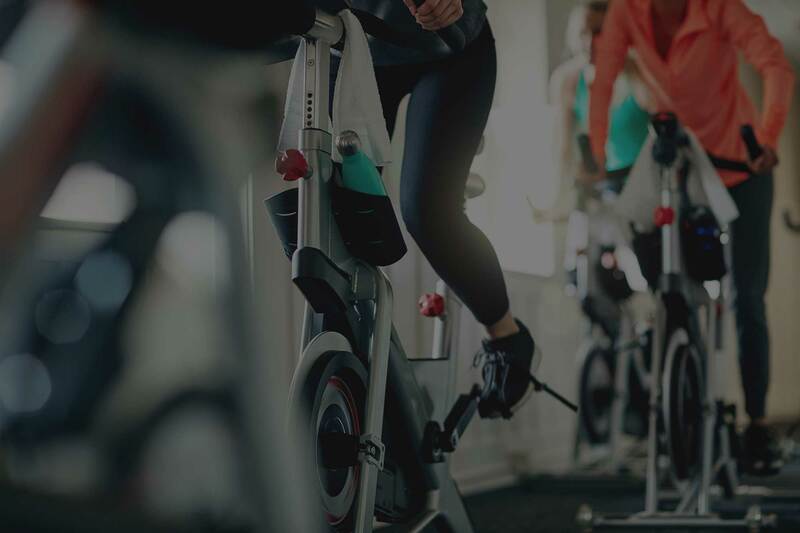 If you're unsure where to start, head to a fitness center; public gyms generally offer strength training programs, barbell classes, and a variety of other courses to get you on your feet.